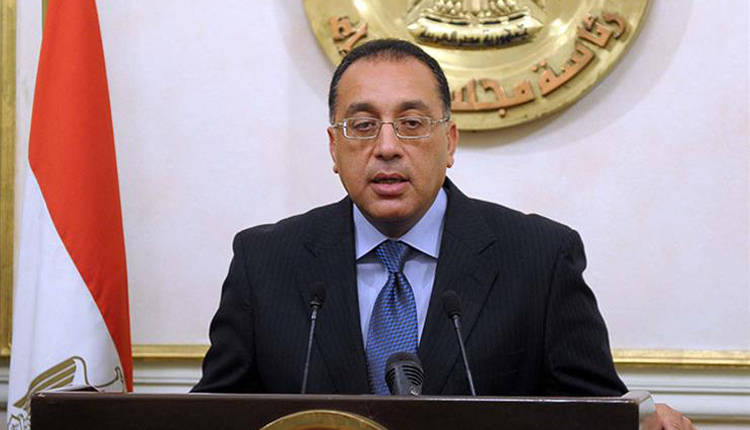 Egypt’s Prime Minister Moustafa Mabdouly on Monday chaired a meeting of the economic ministerial committee to review the Doing Business 2019 report. The ministers of social solidarity, investment, and international cooperation, planning, monitoring and administrative reform, tourism, finance, trade, and industry, alongside the vice governor of the Central Bank of Egypt took part in the meeting. Egypt ranked 120 among 190 economies in the ease of doing business, according to the latest World Bank annual ratings. The rank of Egypt improved to 120 in 2018 from 128 in 2017. Ease of Doing Business in Egypt averaged 119.73 from 2008 until 2018, reaching an all time high of 128 in 2013 and a record low of 106 in 2009. The ministerial committee is tasked with taking all measures needed to overcome bureaucracy and facilitate procedures to achieve improved performance and real competition in the ease of doing business to access the required economic indicators. Madbouly hailed the remarkable progress achieved in eight pillars, stressing the need for all state institutions to continue working towards achieving a better level in the 2020 report, as well as intensifying efforts in the two pillars in which Egypt retained the same position it occupied last year. The Doing Business Report next year focuses on 10 areas- establishing companies, issuing building permits, access to electricity, registration of property ownership, access to credit, investor protection, tax payment, and cross-border trade along with contract enforcement and insolvency settlement. Egypt-Sudan electrical interconnection line to be activated in Feb.